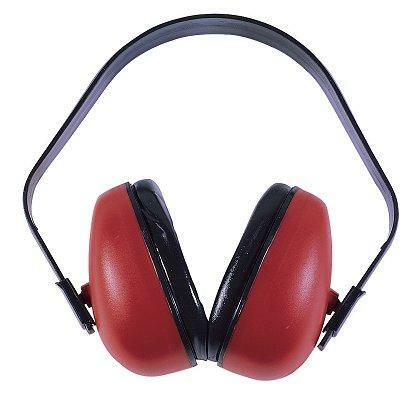 Def-Guard earmuffs provides economical hearing protection. Ultra light weight, weighing less than 5 ounces. Adjustable headband slides to give a custom fit. Individually adjustable, rotating ear cups to provide a great fit. Fully dielectric construction.